Learn about Softgarden Applicant Tracking System. Includes info on Softgarden, free trials, pricing, customer reviews, and FAQs. Softgarden is a cloud-based Applicant Tracking System. It has a unique feature that allows users to access candidates that came in second or third place for positions at other companies that use Softgarden. Pros: User friendly with excellent support team. Cons: Unable to edit mail templates and a lack of customization. Bottomline: Softgarden is intuitively designed and makes the recruiting process faster and easier. What is Softgarden's price range? Softgarden pricing ranges from €145.00 to €495.00 per month. Contact Softgarden for a quote on an Enterprise plan. Is there a Softgarden free trial? Softgarden offers a 14-day free trial of its plans. Where can I find the Softgarden login? 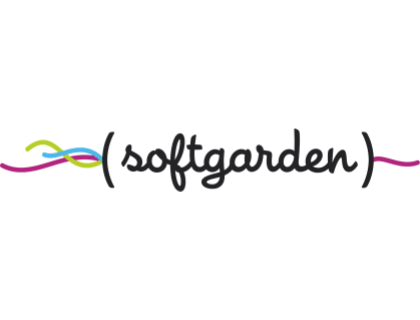 Go to softgarden.io and click "Login" in the top-right corner of the home page, or sign in directly here. What are some Softgarden alternatives? Is the Softgarden ATS good for small businesses? Softgarden has a wide range of plans and features, so it should be easy to find one that fits most small businesses. 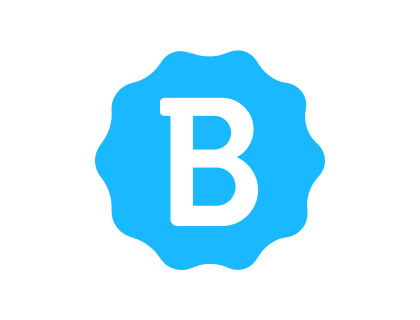 Excellent service and software. Very flexible and easy to work around. Like it. A very nice idea. Unfortunately, it does not work properly, which is very annoying and does not save time.1. If you log in, an error code would be helpful so you know what you did wrong (email or password)? In addition, the combination of the combination has to be repeated. It's annoying.2. If you want to add a company (professional experience), it only goes down. But new work experience is actually above. I can't push the experience back and forth. What the result is: if i want to add a company above, I can make it all new. If I forgot about a company, I can make it all new again.3. It would be nice if I could always use part of the oter But I always want to write another part. The address for example. Otherwise, the application does not work individually - whatever it is, but you should not exaggerate. It would be nice if from " 1-click application " is a " 2 CLICK APPLICATION " and the applicant has de option to revise his letter.